An explosive and epic love story set in the gritty world of the Storm MC. This is the first standalone in the new Storm MC Reloaded series. But she won this war of hearts and now I’m a man on my knees. He’s removed me from her life. He’s sent me to hell where every day is a bloodbath. If he thinks he’s won, he’s wrong. Every battle is won before it’s fought and she won this battle a long time ago. I surrendered in our war of hearts and now I’ll fight to the death for my queen. 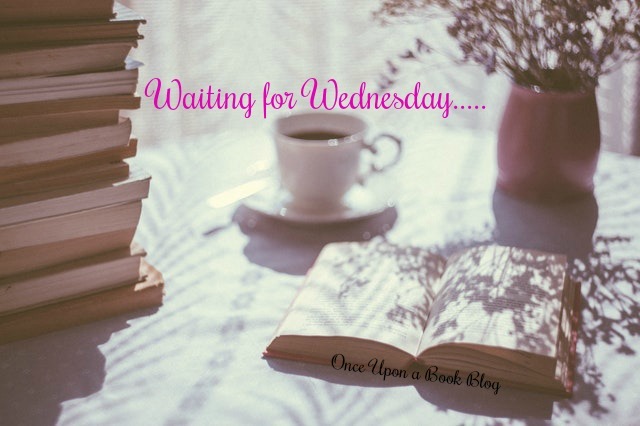 Posted in Adult, Amy, Contemporary Romance and tagged MC Romance, Waiting For Wednesday. Bookmark the permalink.